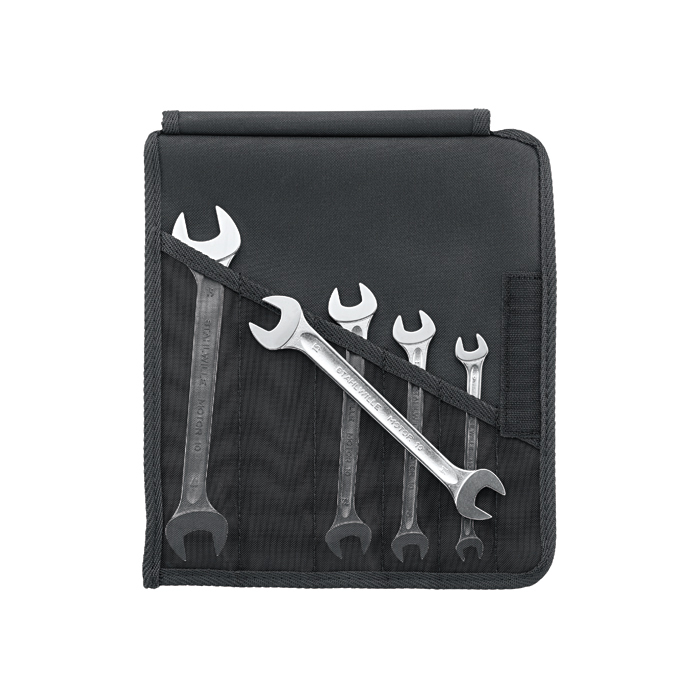 Stahlwille 96400304 Double open ended spanner set 10/5work, 5pcs. 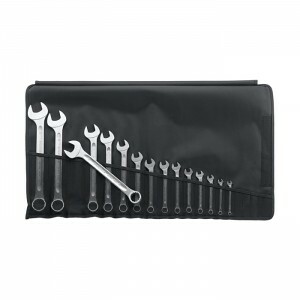 Stahlwille 96400310 Double open ended spanner set 10/9work, 9pcs. 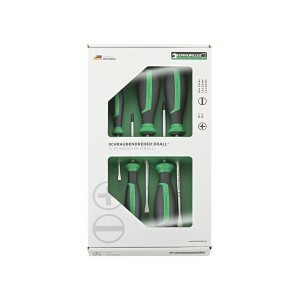 Stahlwille 96400826 Combination spanner set 13/15work, 15pcs.